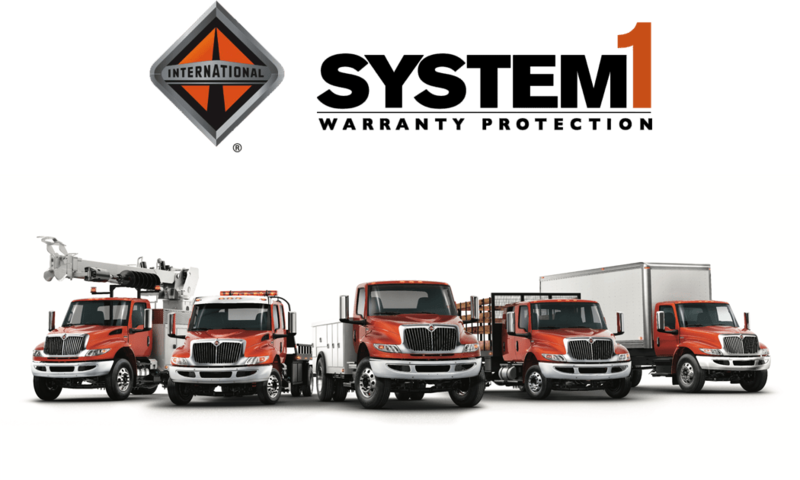 System1 works like a manufacturer warranty because it is a warranty from the manufacturer. 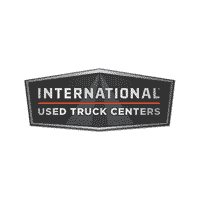 All Certified Pre-Owned International trucks come complete with an exclusive 90 Day Driver’s Assurance System1 Warranty. Can only be purchased in conjunction with the System1 Confidence Warranty.